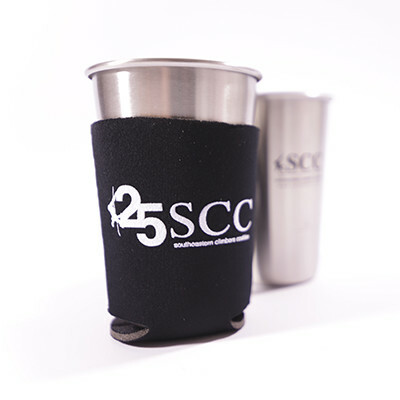 Celebrating 25 years with a cold one! 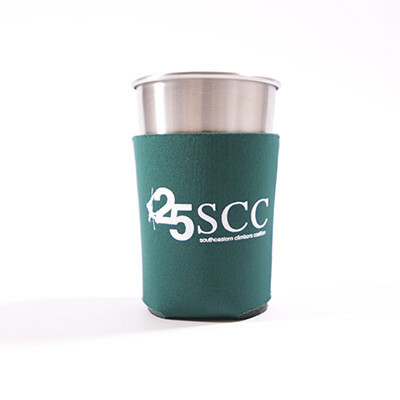 There is nothing quite like a cold beverage after a long day of climbing. 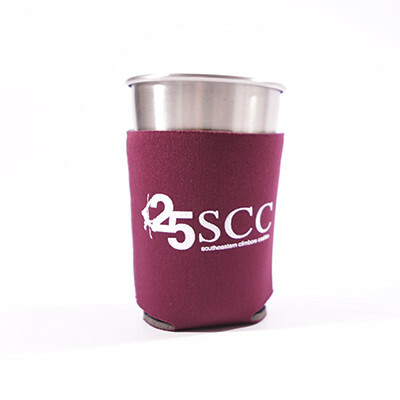 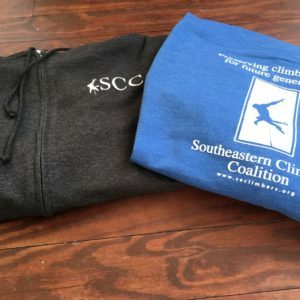 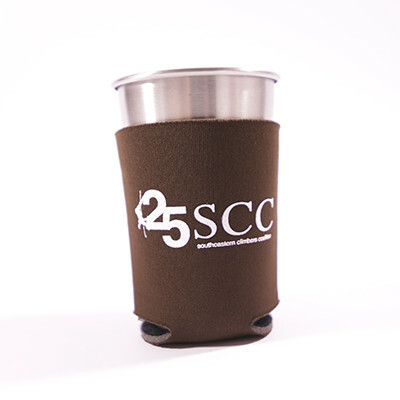 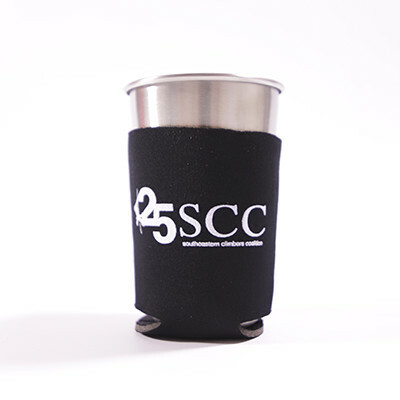 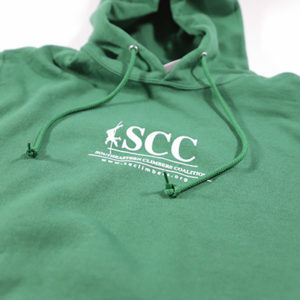 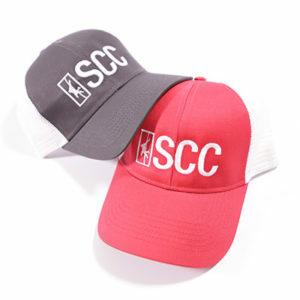 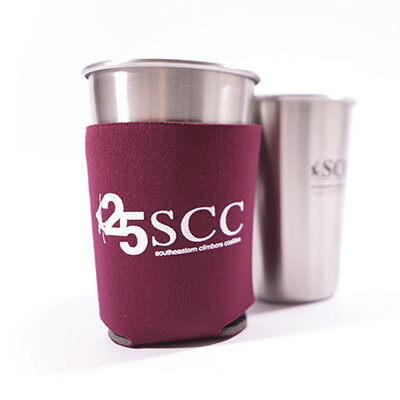 Keep your beverages extra cold with this extra special, 25th anniversary addition SCC koozie.